“Nothing runs like a Trane” may be the most recognizable slogan in the HVAC industry. Trane is a well-known HVAC company, but if you are looking for a new central heating and air system for your home or business you can be overwhelmed by the seemingly endless number of available brands and models. Let us make your research a little easier by explaining the branding in the HVAC industry and giving you an inside look at some of the top models. The average Joe or Jane may not realize there are actually only a few manufacturers of air conditioner units but each one of these manufacturers has several brand names. 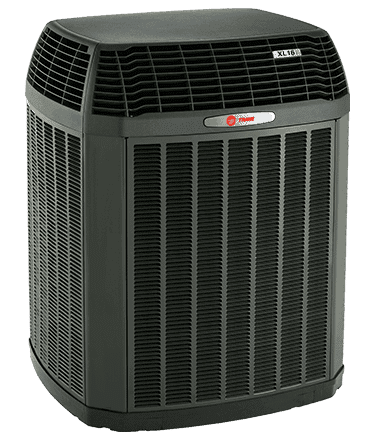 For example, this brand review will cover the Trane Company but they also manufacturer the American Standard brand. 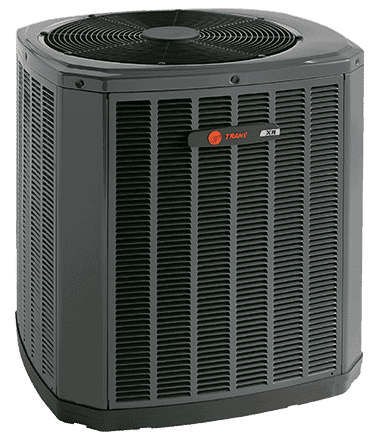 The Trane brand prides itself on reliability. Trane units are made from parts that are designed and manufactured specifically for their units; They own patents on many of the parts that make the Trane brand unique. 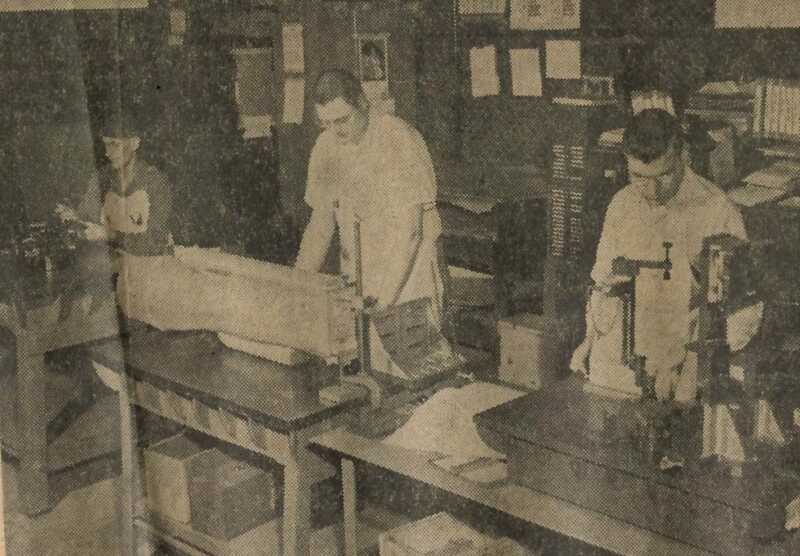 This commitment to developing patented technology coupled with 120 years of experience in the business helps Trane maintain its reputation as one of the top brands in the HVAC industry. One of the innovations Trane is known for is the Spine Fin™ coil design. Most condenser coils are made of copper tubing with aluminum fins attached to dissipate heat. Trane coils are all aluminum and have fewer joints than copper coils. 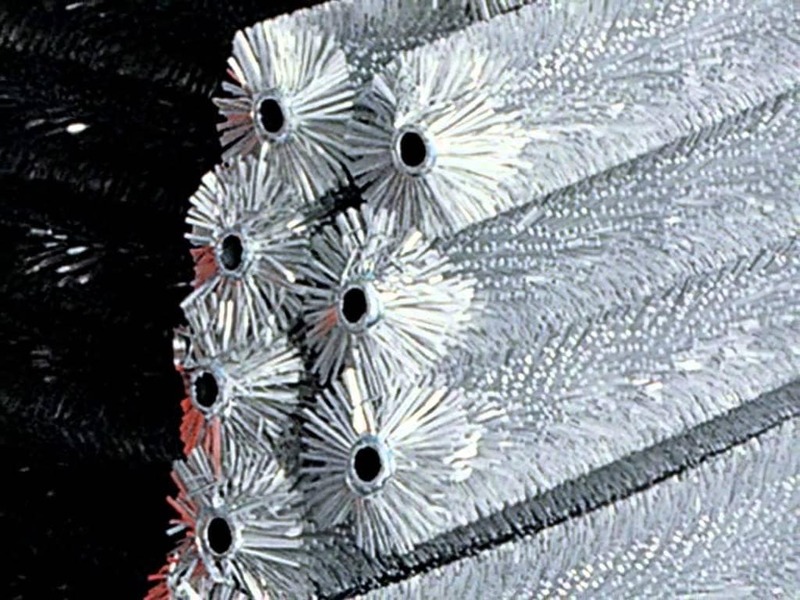 The name comes from the aluminum “spines” attached to an aluminum strip that is mechanically wrapped around aluminum tubing. The fact that they do not have any connections between the entrance and exit of the tubing make them much less likely to leak. Leaking coils can be a costly problem when you consider the price of refrigerant. Fewer refrigerant leaks mean less money out of your pocket over time. It is generally accepted in the HVAC industry that Spine Fin™ coils are also easier to maintain. Many also argue that they last longer than coils made from dissimilar metals. The all-aluminum design also makes it ideal in coastal applications where the salty air takes a toll on highly-corrosive copper coils. Many companies have warnings or restrictions about installation in coastal regions but Trane has no such restrictions. In short, there is a great deal of data to support the claim that Trane’s patented Spine Fin™ air conditioning condenser coils leak less and are easier to maintain. The Trane Hyperion™ air handler: As an HVAC technician I have to say this air handler was super fun to service because of how cool it was and how much thought was put into the design. The ease of access made the main components very accessible and it was a breeze to clean the coil. The design allows for better maintenance of the unit and can possibly result in more longevity. More than anything else, this units design gives insight into the future of HVAC units since it is focused on energy efficiency. The structure of homes and all of the appliances inside them will drastically change going forward due to heightened energy codes and regulations. This trend is due to an ever-growing global population creating a demand for power and energy so great it is beginning to place a strain on power grids and energy resources around the world. The Trane ComfortLink™ II control was awarded the 2010 Breakthrough Award by Popular Mechanics and dubbed one of "The Year’s Most Transformative Products." This system allows you to send heat or cooling to the room or zone of your home that most needs it. Trane CleanEffects™: Trane claims the system removes up to 99.98% of airborne allergens from the air passing through the filter with the least amount of air restriction among comparable filtration systems. If you are a skeptic, then you will feel better knowing professors from the Harvard School of Public Health publically verified the system’s performance. What makes Trane HVAC units unique also creates its biggest drawback, price. 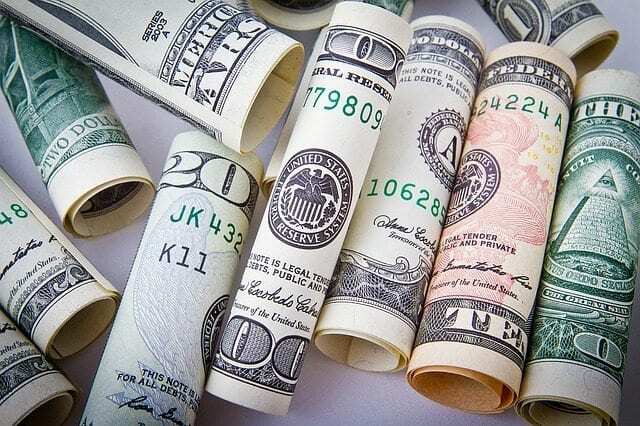 Trane’s commitment to designing and producing its own parts makes Trane one of the more expensive central heating and air options in the industry. The old saying, “you get what you pay for” applies here in concept: the parts Trane uses are indeed higher quality and more expensive. However, there is a counterargument that, despite Trane units being of a higher quality build, cheaper competitors are close enough in performance to make them preferable over a more expensive Trane unit. In the past, established companies like Trane had a much larger distinction in performance. The advancement of manufacturing on a global level has allowed lesser-known companies to gain ground in quality and performance. While Trane is clearly amongst the elite brands of HVAC units when it comes to craftsmanship and longevity, customers on a budget can purchase cheaper equipment at an acceptable level of performance. Below is a list of Trane models listed by price with the most expensive at the top. 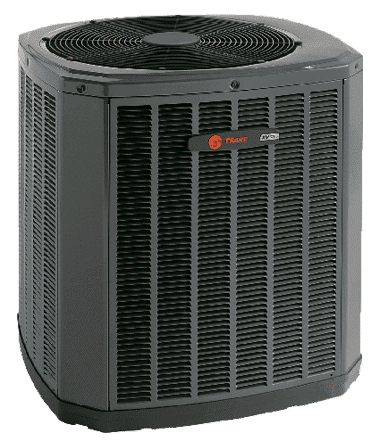 Trane differs from other brands by not having product lines, such as Platinum or Plus. Instead they simply designate a model number to each unit. The model number usually begins with an X and the numbers that follow refer to the unit’s seer rating. For example, the XV18 has a seer rating of up to 18. Trane also is one of the very few companies that manufacturer their own compressors and many of their compressors are variable speed. This allows the compressor to operate at higher and lower levels – a low level for moderate temperature conditions and high levels for more extreme temperatures. This allows you to achieve greater energy savings than with a compressor that operates at only one speed. You will notice some of the units listed below are equipped with variable speed compressors. Another type of Trane compressor, outside of the base one stage compressor, is the two-stage compressor. While the two-stage compressor is not as complex or energy efficient as a variable speed, it does offer two stages for extreme conditions and normal conditions. Two-stage compressors are more energy efficient than one stage. Each listing will also give the SEER rating (energy efficiency) and the noise level in decibels (dB). The XV20i offers a great 22 SEER rating and quiet performance. Trane says it’s efficient enough to save you around 64% on your energy bills. It operates around 55 decibels. It is Comfort Link II Compatible for improved comfort in all parts of your home. The XL series is a step down from the XV. They’re still highly efficient but a bit noisier. This model and others in this series do not support Comfort Link II. However, The XL18i is a two-stage compressor does allow the unit to more adequately deal with both “normal” and “extreme” temperature days. It boasts an 18 SEER rating. With a single-stage compressor and a lower SEER rating, the XL16i is also a bit less expensive. It’s also from 1.5 to 4 tons in half-ton increments, and also in 5 ton. Trane suggests that with a 16 SEER rating, you could save up to 54% on energy costs. It has a 16.5 SEER Rating and operates at about 69 dB. The XR17 has up to an 18 SEER rating. But with a two-stage compressor, it does run somewhat loudly, at around 74 dB. That’s around the level of a hairdryer, although it’s diminished somewhat since it’s outdoors. But it might not be a unit to have right by your bedroom window. However, this unit will still provide decent savings and is more affordable than the ones above. XR16 Low Profile: 17 SEER - 70dB - One Stage Compressor – Designed for limited space. 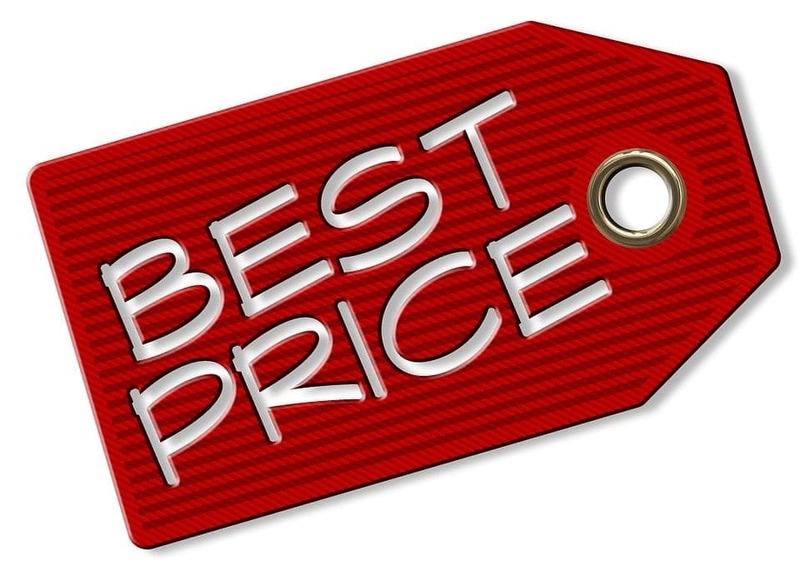 At the end of the day we all want the best quality we can get at a price we can afford, or even at a price much cheaper than we can afford! However, many professionals in the industry believe that the reliability and performance of your system are more dependent on the quality of its installation than what brand you choose. Without a proper installation, your unit will not operate properly and a quality installation can mean the difference in several years of your unit’s life and thousands of dollars in your wallet. The first step is to identify at least three contractors in your area that install Trane units that are either highly reviewed and/or come highly recommended. Then sit down with each company separately and discuss pricing, financing, tax credits, and specials. Remember to specifically address federal and state tax credits with each company. Some sales representatives may be more informed than others and you might find a sales representative willing to go the extra mile and uncover savings their competitors weren’t aware of. James Trane opened up his own plumbing shop in La Crosse, Wisconsin in 1885. His son Reuben, who was a mechanical engineer, later joined him and founded the Trane Company in 1913. 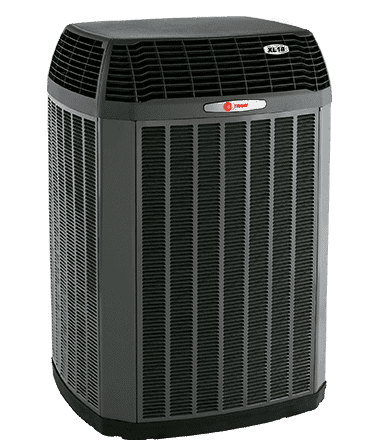 The Trane Company became known in Wisconsin for their advancements in residential heating. 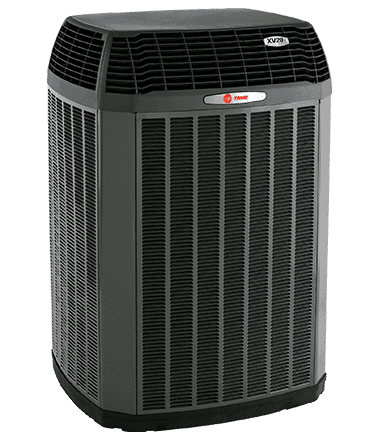 In the 1930’s, the Trane Company pioneered into the commercial air conditioning business and never looked back. In 1982 Trane became an industry leader in residential HVAC by acquiring General Electric's Central Air Conditioning Division. Patented GE technology such as the Spine Fin™ coil design allowed Trane to immediately differentiate itself in the residential HVAC industry. Trane developed a reputation of quality and reliability by focusing on the workmanship of each part put into their systems. American Standard acquired Trane in 1984. In turn, American Standard was later acquired by the Ireland-based company Ingersoll Rand. Ingersoll Rand helped take the Trane and American Standard brand to a more global market. The Trane Company is a story of ingenuity and craftsmanship. 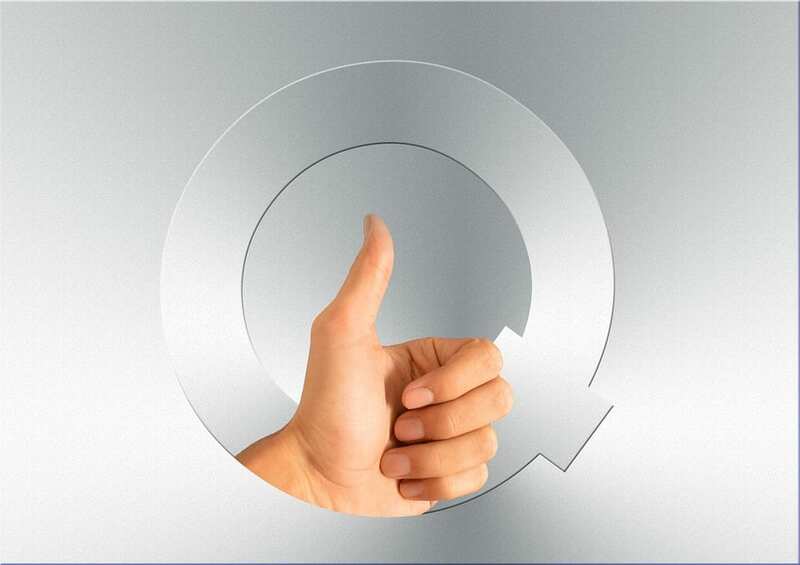 There is little debate that Trane HVAC systems are high-quality systems and are among the most innovative units on the market. While many factors come into play when a homeowner is in the market for a new system, Trane is definitely a brand to put on your short list.